Beautiful and very private! 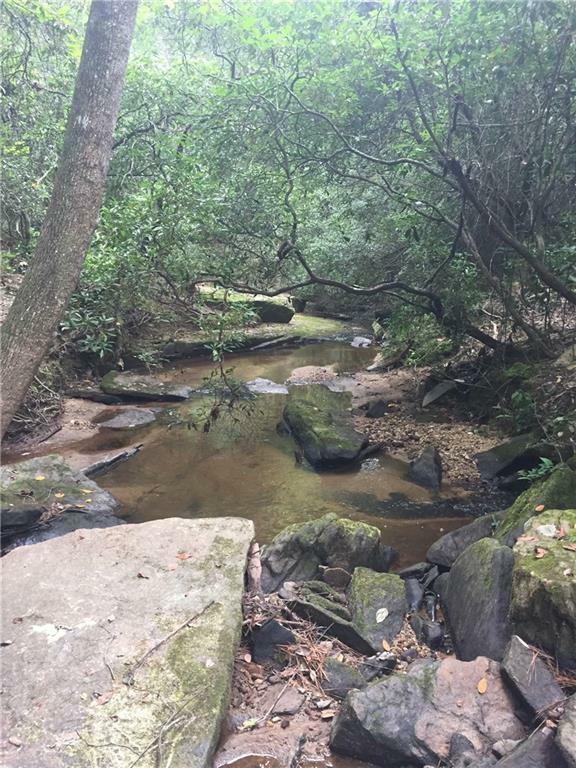 This land offers tons of hardwoods, Fresh water spring and breath taking views of the creek. 12' x 12' Adirondack newly built on left side of the property. 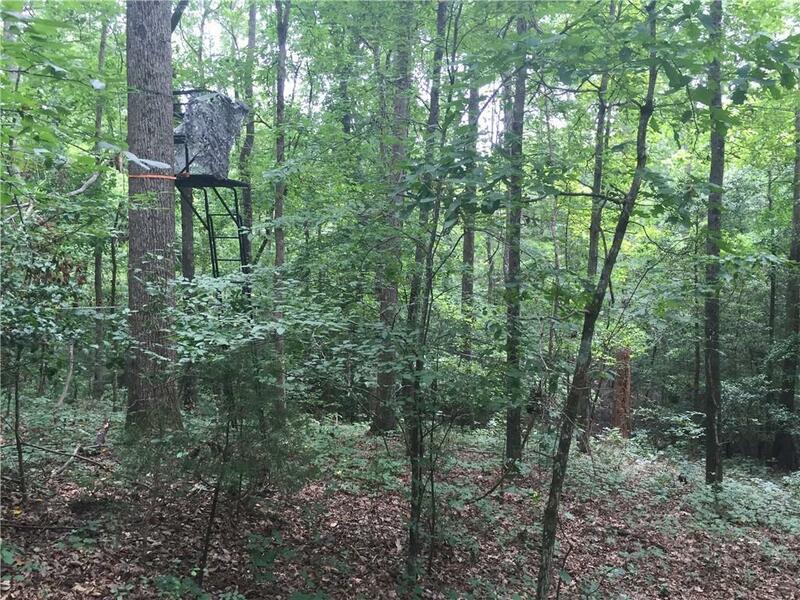 Great for private residence and hunting! Perk test is already done. Utilities including gas available at the street. 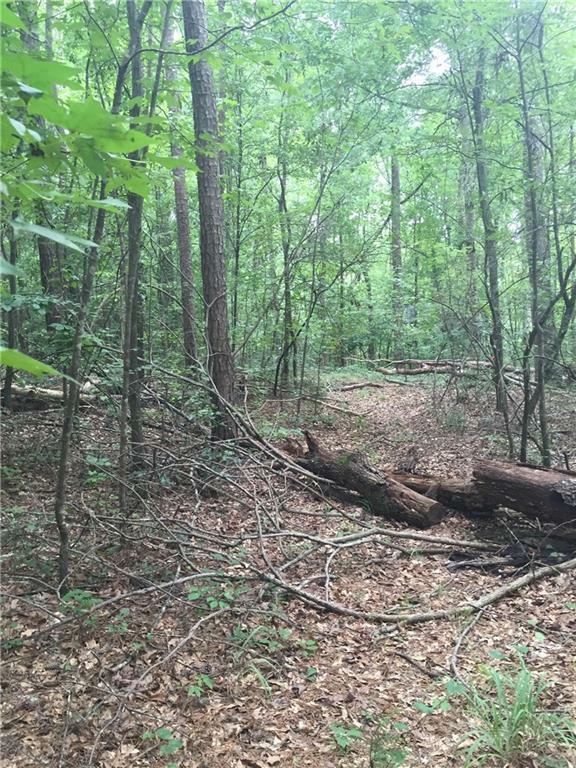 Great location In North Rockdale- 4.5 miles to Conyers, 5 miles to I-20 and 10 miles to Loganville.